Empty nesters are at a unique stage in their lives: They are free of child-rearing responsibilities, yet they remain young enough for an active lifestyle and free to pursue interests that may have eluded them in earlier years. 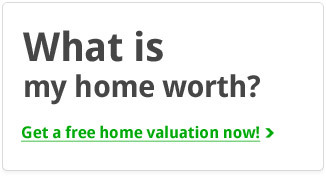 As such, they would have a different mindset from younger families when looking for a new home. Wilmington, NC is a haven for empty nesters. The downtown area has a vibrant arts and historic district amid a thriving business community. The University of North Carolina at Wilmington and smaller colleges are open to residents wishing to pursue new interests. To top it off, Wilmington communities can boast having some of North Carolina’s most beautiful beaches as their backyard. 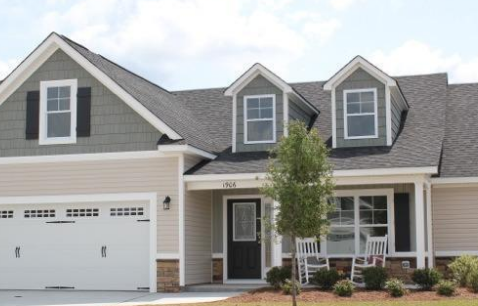 The housing market in Wilmington remains appealing regardless of economic conditions because of the area’s strategic location and amenities available to residents. 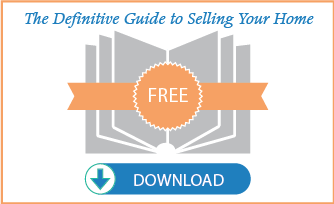 It is up to sellers to use these essential points to their advantage. The interior of the home should be guest-ready with a minimum of clutter. With kids and teenagers out of the picture, empty nesters expect to do more entertaining with their age group. They should be able to imagine themselves throwing dinner parties and hosting book clubs regularly. For this reason, stage the home to show off sitting areas that could be intimate or rearranged for larger groups. Along these lines, plan on showcasing the homes flexibility with regards to formal and informal spaces. For instance, emphasize a sunny breakfast nook with a creative setting out of Better Homes and Gardens magazine but also show off the formal dining area with an interesting centerpiece. Expect empty nesters to have more mature tastes when it comes to design. Murals depicting rainbows and unicorns will detract from the home’s appeal if empty nesters relish their childfree status. The same can be said of furnishings and décor items that mark the home as one maintained with kids and teens in mind. Multipurpose rooms appeal to childfree active adults. Show potential buyers how the guest bedroom can be used as a hobby center by setting up a work desk and an attractive supply cabinet close to a window. When guests are in residence, the work desk becomes a writing or computer desk. Bonus rooms can be staged into a media room that the home’s potential owners can plan on using as a meeting room when entertaining. Stage the home to focus on its high-end features. Empty nesters are downsizing from bigger homes, but they are still interested in premium finishes and details in smaller, well-designed homes. If the fireplace is one such feature, a minimalist arrangement of furnishings in this room will spotlight this part of the house. Consider preparing maps showing Wilmington’s hotspots such as walking trails, workout centers and libraries with the location of the property for sale clearly marked. This will encourage empty nesters to start planning their new lifestyle with your property as the focal point.